John has a breadth of industry experience as both an actor and director, and his books on actor training are highly acclaimed. John’s performance credits include BBC film drama and stage productions across the UK as both an actor and director. A recognised specialist in the subject of training, John is the author of Training for Performance, and Anatomy of Performance Training. 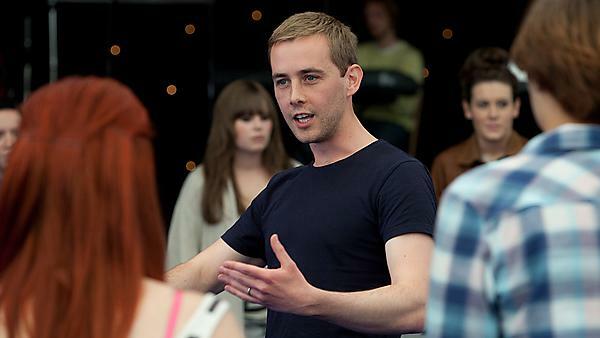 As Research Fellow of the Stanislavski Centre, John taught and presented his research at the country’s leading drama schools and has received an Arts and Humanities Research Council Fellowship for his work in performer training.